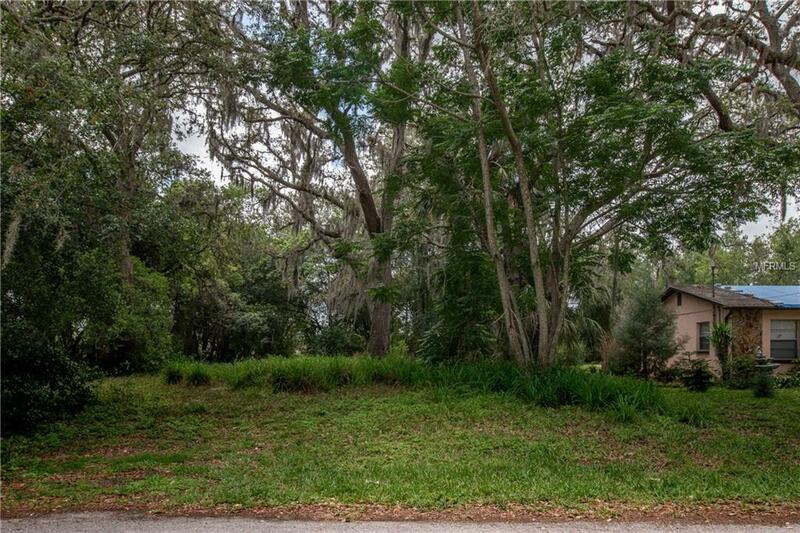 Great opportunity to build your dream home in the well-established subdivision of Orange Land! 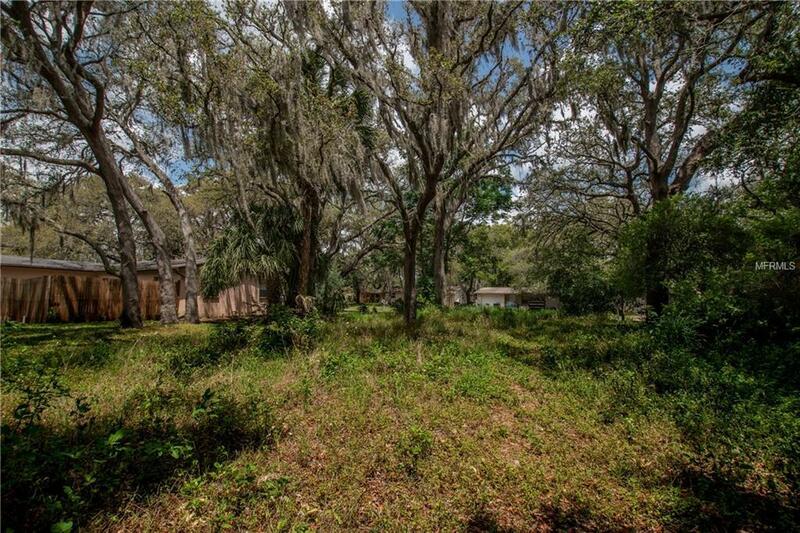 This level lot offers 5700SF and is nestled on a quiet dead-end street. 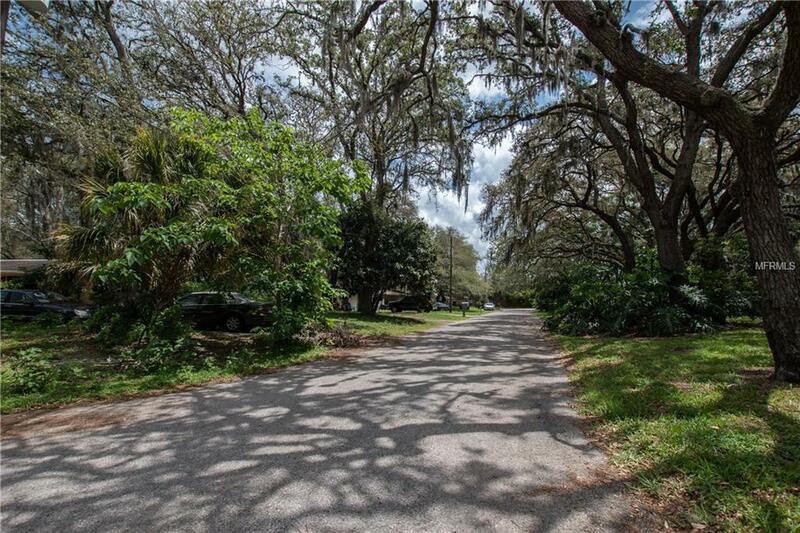 No deed restrictions or HOA fees. 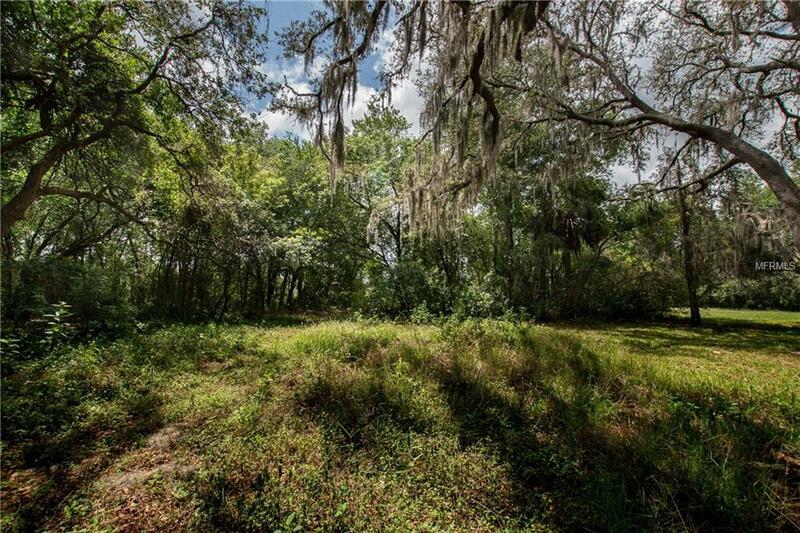 Orange Land of ideally located in the heart of Pasco County within minutes to local schools, shopping, dining, golfing, and major roadways!